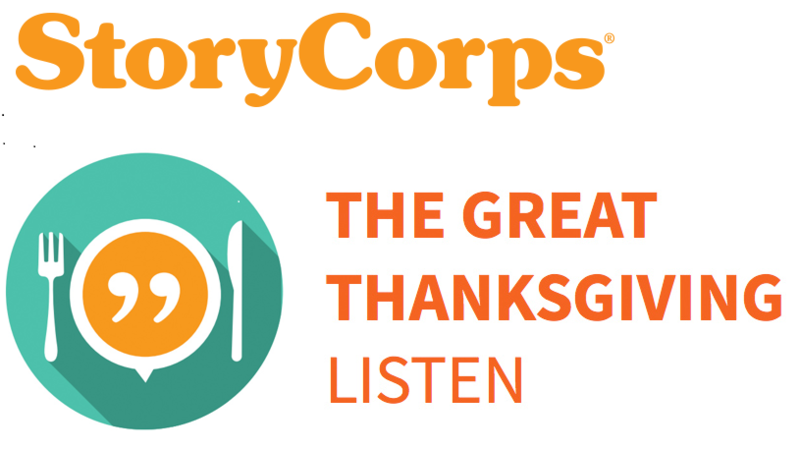 The Great Thanksgiving Listen is a national education project that empowers high school students to create an oral history of the contemporary United States by recording an interview with an elder over Thanksgiving weekend using the StoryCorps App. Interviews are entered into the StoryCorps archive at the American Folklife Center at the Library of Congress and on StoryCorps.me where they become an invaluable resource for future historians and provide families with a priceless piece of personal history. In its pilot year of 2015, thousands of high schools from all 50 states participated and preserved over 50,500 individual recordings at the Library of Congress. In 2016, StoryCorps will continue to work with educators around the country to preserve the voices and stories of an entire generation of Americans over a single holiday weekend. 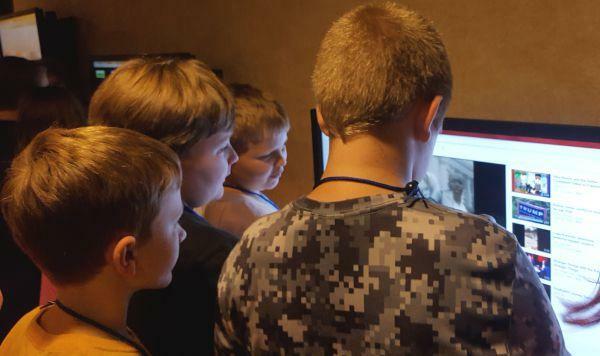 The West Virginia State Museum unveiled its Elementary Edition of West Virginia A Digital Primer. The online resource, two and a half years in the making, covers grades K-5 social studies West Virginia History Standards. The site provides interactive content for students and teachers.